Online presence is quickly becoming a prerequisite for success, with the most visible firms climbing to the top of their market. We are a team of digital experts, helping our clients develop a robust digital presence, and putting them in full view of their audiences. With an understanding of the evolution of digital presence, and the skills to help our clients leverage it for success, we continue to seek out innovative solutions to today’s unique challenges. We are excited to share that we have received a boost to our own digital presence after climbing to the top of Clutch’s list of web developers in Houston! “We appreciate that this recognition is based specifically on feedback from our clients since their satisfaction is the thing we care about the most,” said George Manty, Founder of Manyweb. Clutch is a ratings and reviews platform for B2B vendors, helping firms form better partnerships with their service providers. Their evaluation incorporates factors such as company portfolio, marketing presence, and client reputations. We were ranked second overall out of nearly 100 of the top developers in the Houston area! The full report was published by Clutch on 26 March. As much as we appreciate the praise we have received from industry experts, we are even more grateful for what our clients have said about us. Our profile on Clutch features in depth reviews from our clients, and we are proud to maintain a perfect five star rating. The opportunity to receive direct and verified reviews from our clients gives us the chance to greatly improve ourselves and our services, and we cannot wait to see what else our clients have to say. 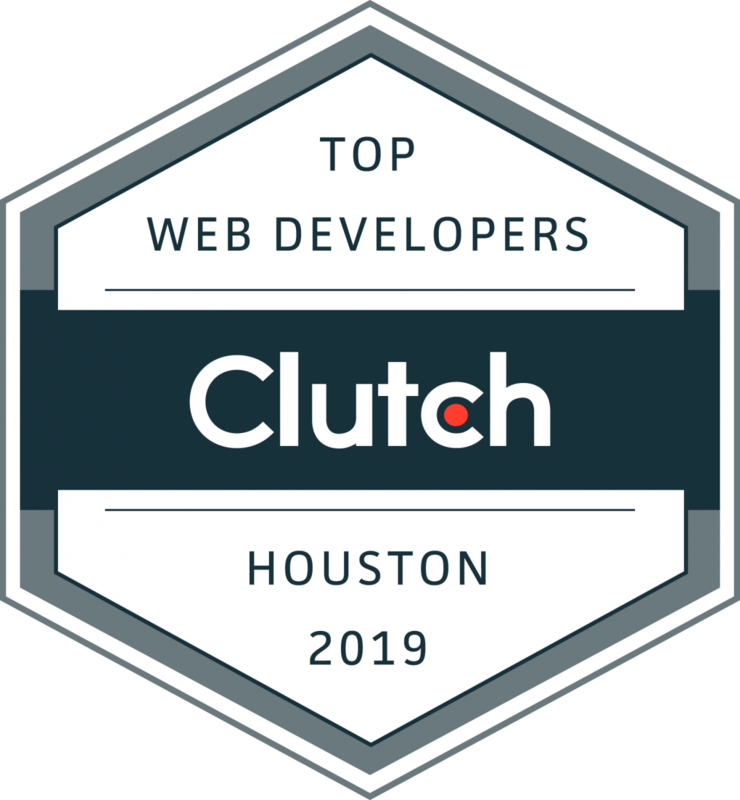 Not only are we recognized as top developers, we have received a feature on Clutch’s sister-site, The Manifest, for our status as one of the top providers of PPC management services in Houston. The Manifest offers insights and advice to firms of all shapes and sizes. We are proud to be featured as a top development and marketing firm, further solidifying our reputation as a reliable digital partner. We have a firm understanding of the difference between showing and telling, and we have taken a measure to show our clients the quality of our work. We joined other top agencies in creating a profile on Visual Objects, a platform that features company portfolios for to help firms comparatively shop for their service providers. In today’s constantly evolving digital landscape, we strive to serve as guides for our clients, helping them navigate their respective online spaces and capitalize on these modern platforms. We are proud of the success we’ve driven for our clients, and the ones we have achieved for ourselves. Thank you to everyone who has supported us, we could not have done this alone, and we appreciate everything you have done for us. Here’s to even more success in the following months of 2019!